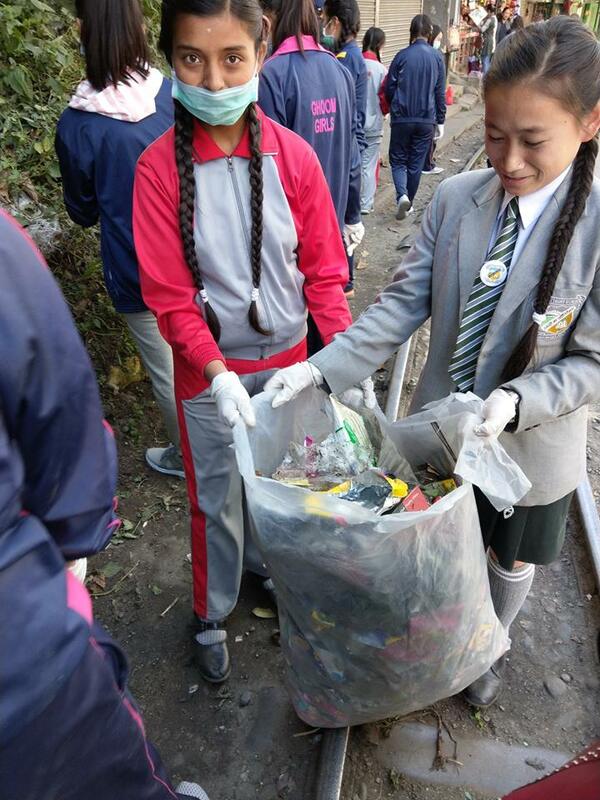 Close to 225 residents and students of Ghoom Girls’ High School, embarked on a clean-up drive of their picturesque town so that thousands of tourists visiting it or crossing it return with good memories of the place. 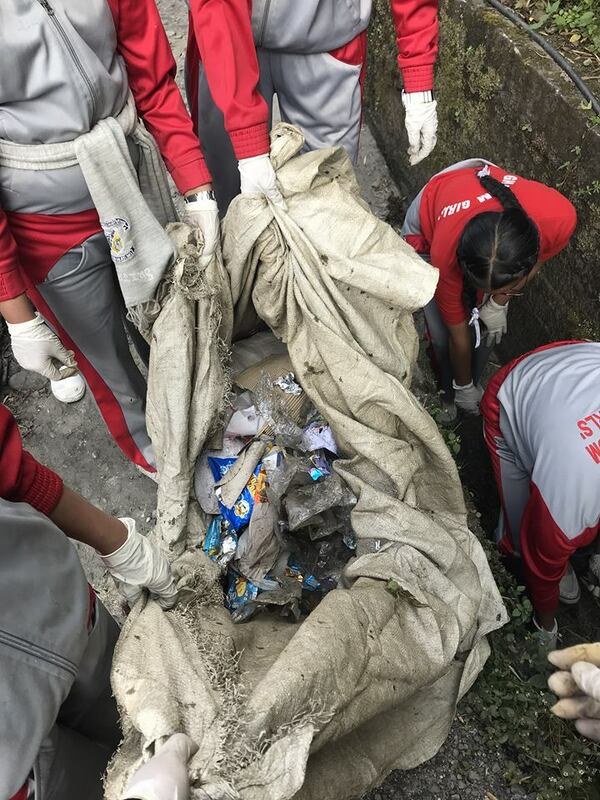 In the process, they collected close to a truckload of waste in a two-day clean-up programme. 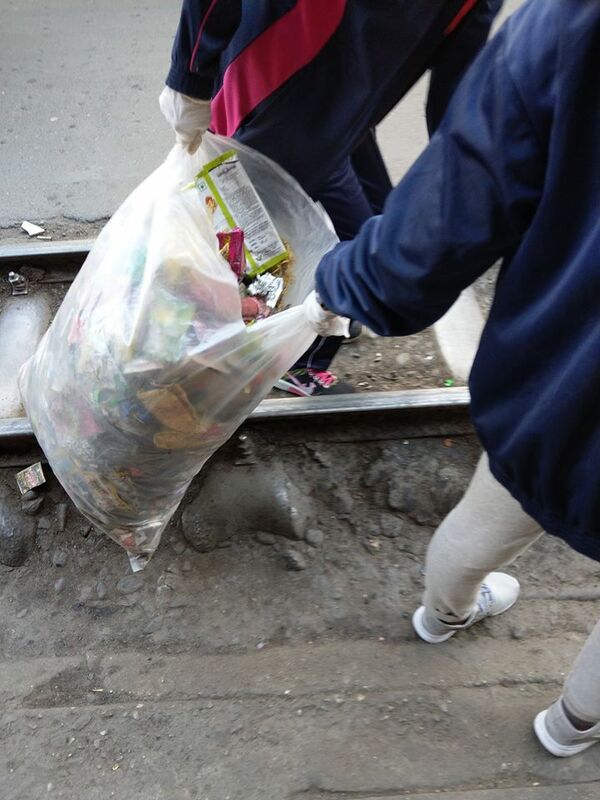 The waste, which was segregated as unrecyclable and re-cyclable, consisted mostly of plastics, pet bottles, styrofoam and other wastes. 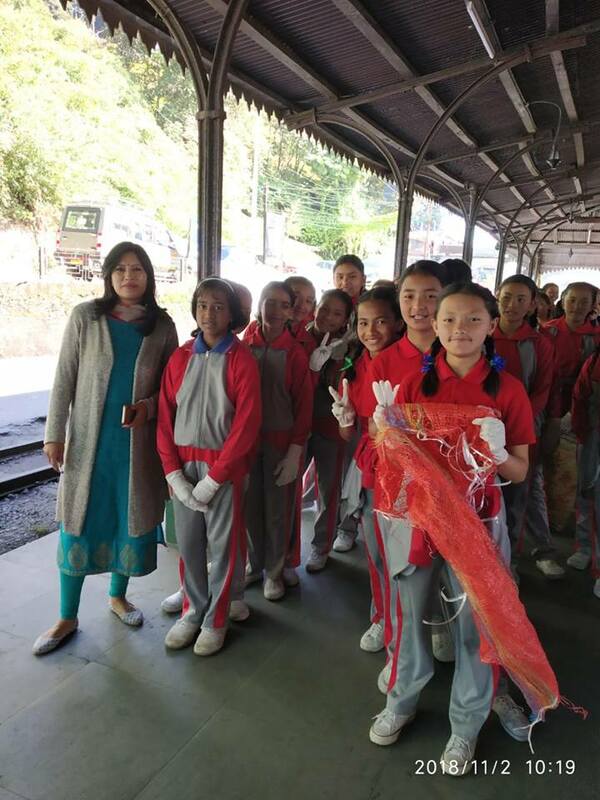 “Every year, thousands of tourists visit Ghoom or stop by while going to Darjeeling. 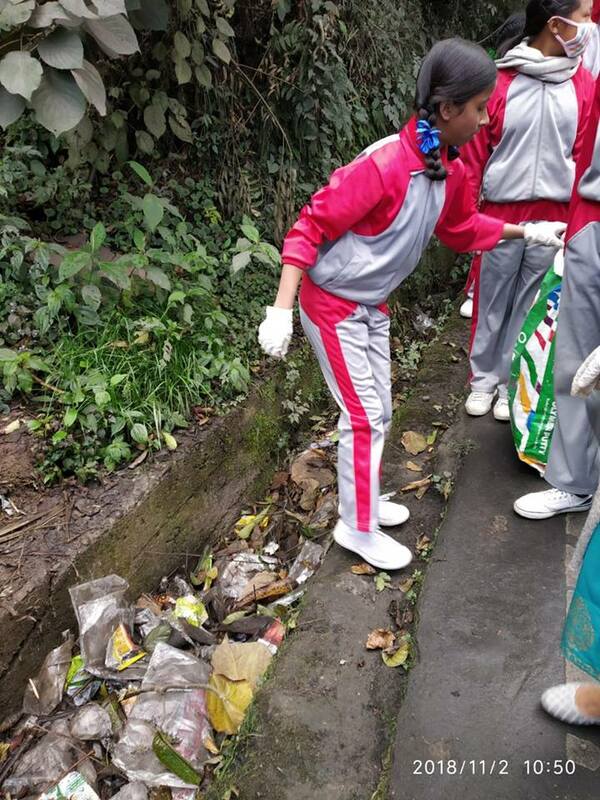 Some of the areas in the town were very dirty in the absence of a solid waste management plan, which is embarrassing for us as citizens. 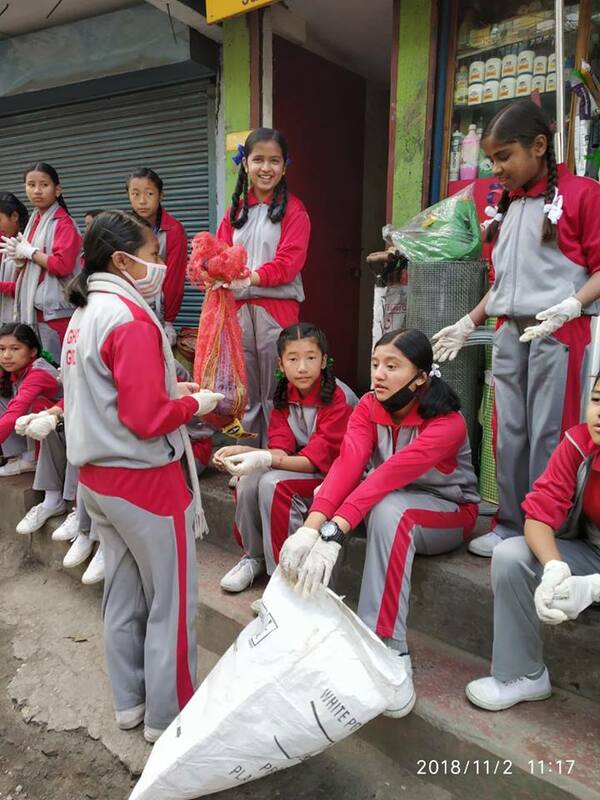 We decided to make the town as beautiful as the scenery around it,” said Pemela Bhutia, teacher-in-charge of Ghoom Girls’ High School. 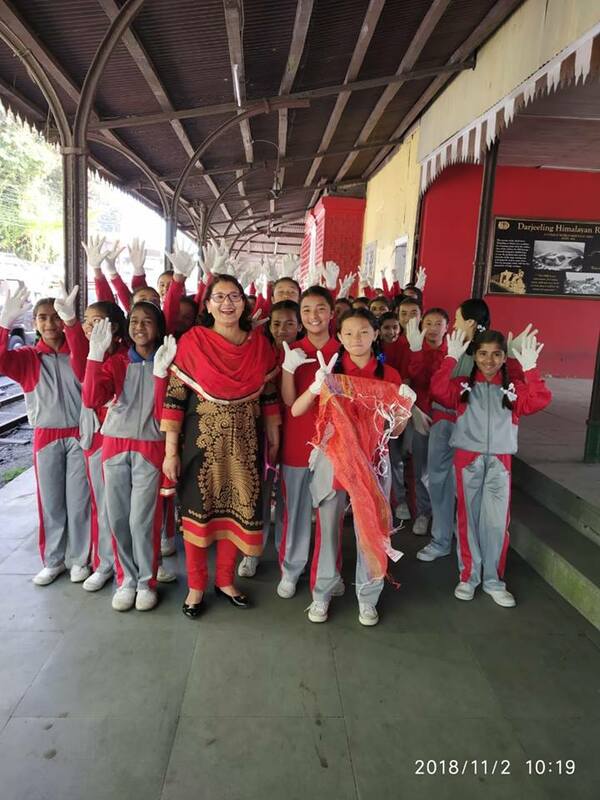 At 7,400ft, Ghoom railway station is the second highest in the world to be reached by a toy train. 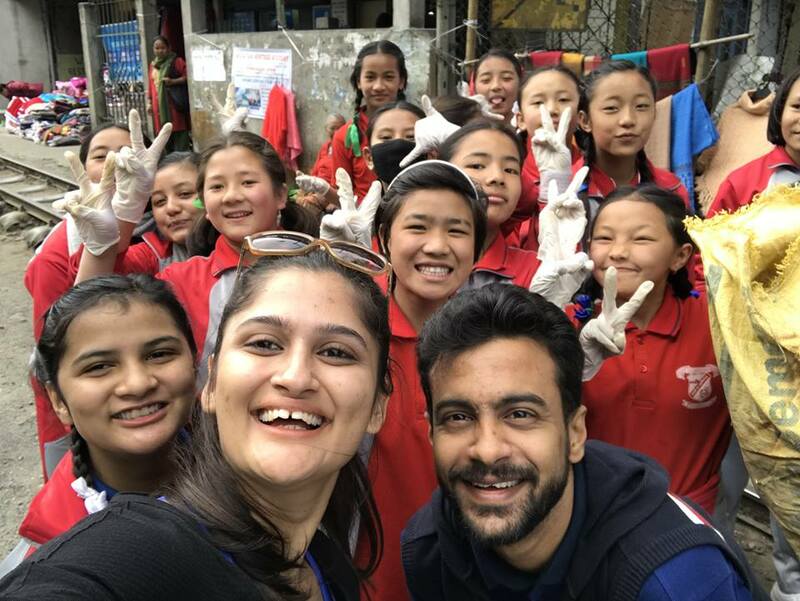 The panoramic view of the Himalayas and the monastery make Ghoom a big attraction with the tourists. 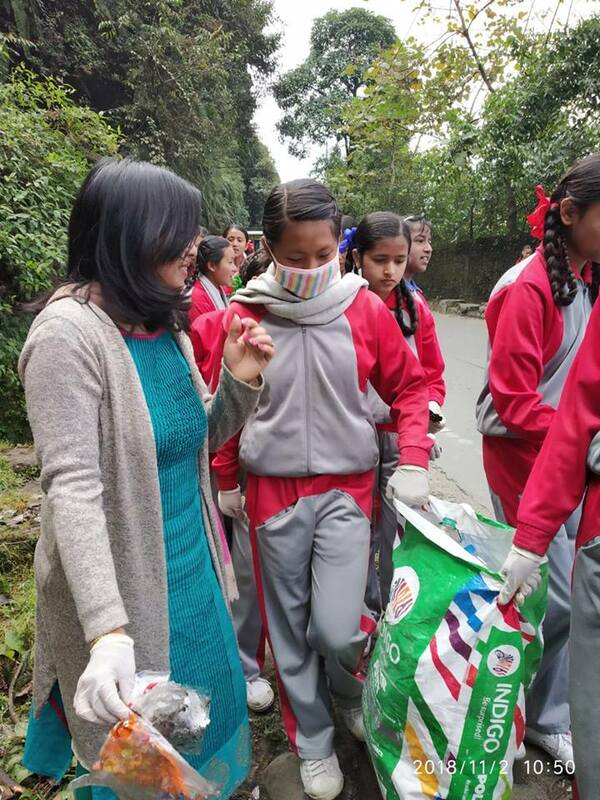 The initiative has been lead by Clean Ghoom Project, which has been working towards cleaning Ghoom and surrounding areas since 2017. 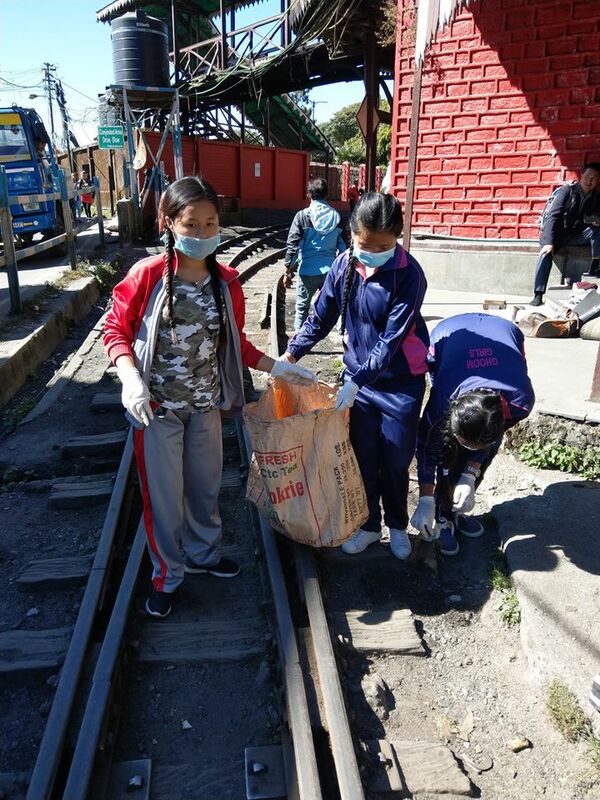 This year, the clean-up group assembled at Ghoom railway station and split up into three groups, heading to Sukhia Road, Monastery Road and Ghoom Station Road. 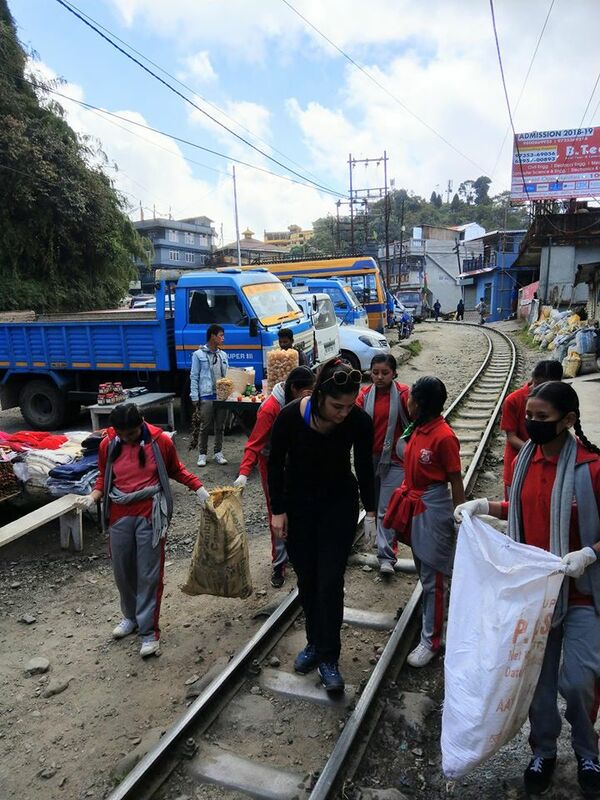 The Sukhia Road group cleaned the road to Ghoom School; the Monastery Road group cleaned from the bottom of Monastery Road till the stairs leading down to the school and the Ghoom Station Road group cleaned the Ghoom railway station and the Station Road till the Ghoom Boys School gate and back. 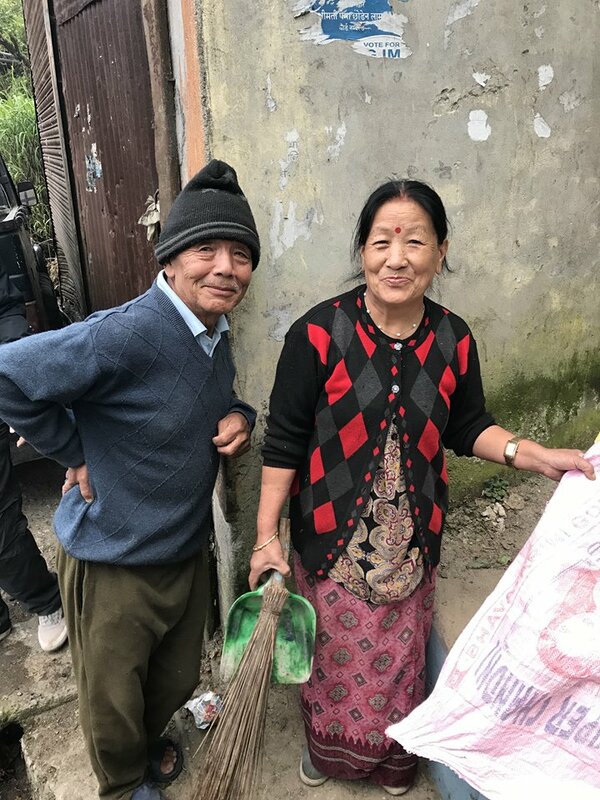 “We also painted the steps of the monastery. 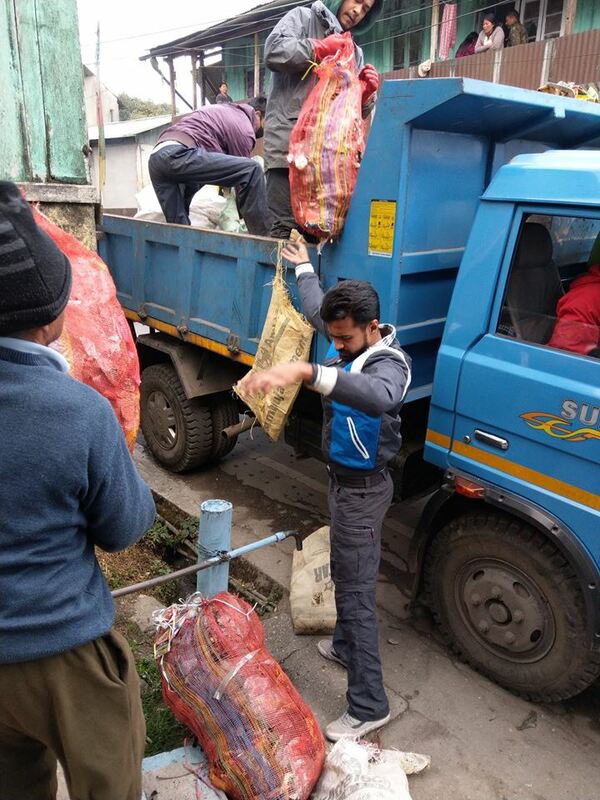 The local helped us dispose the garbage collected by residents,” said Vishnu Shriram, who was visiting his relatives at Ghoom. 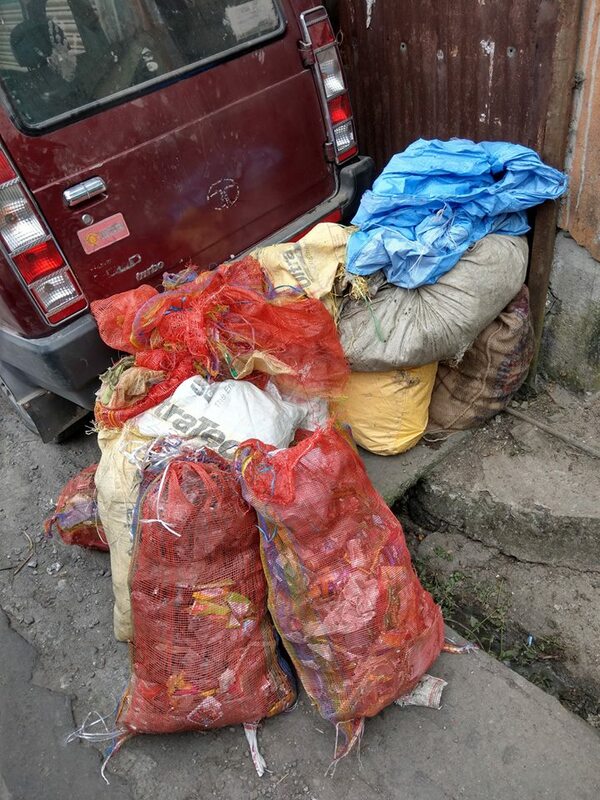 Waste has been a major problem in the Hills, which lacks a solid waste management system and even a andfill. 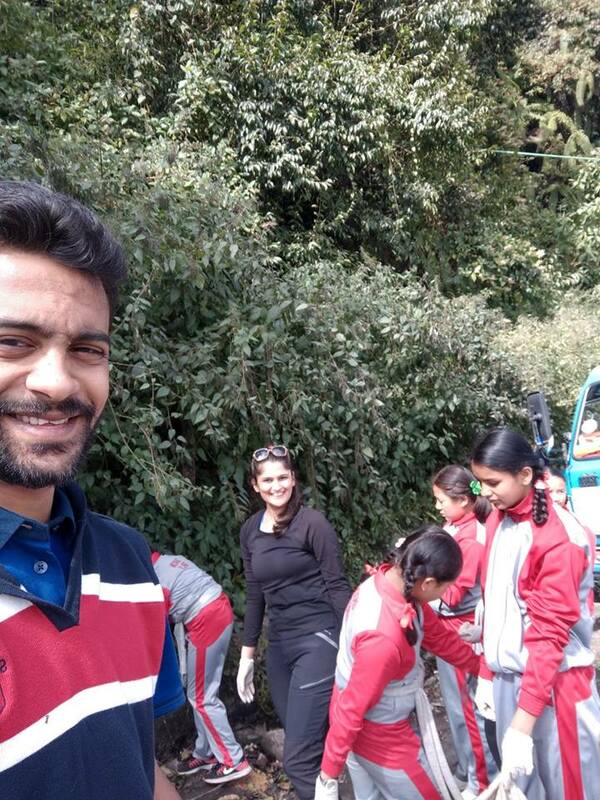 Several NGOs have been trying to organise clean-up drives in the Hills. 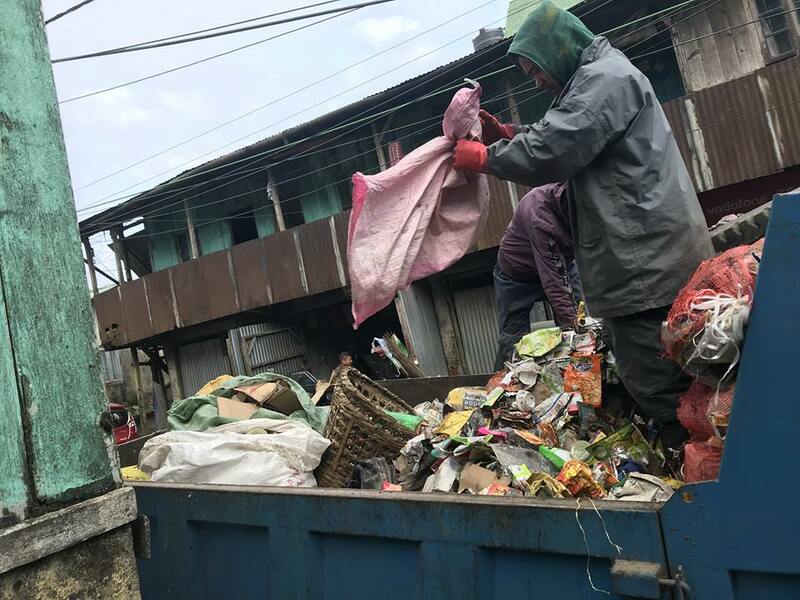 Be the first to comment on "Ghoom Students and Residents Launch Clean-up Drive, Collect Truck-full of Waste"